Zanzibar is a destination worth a thousand words. The landscape is nothing like anything else on the world. Priceless jewels such as Zanzibar Serena Hotel is hidden in this destination. 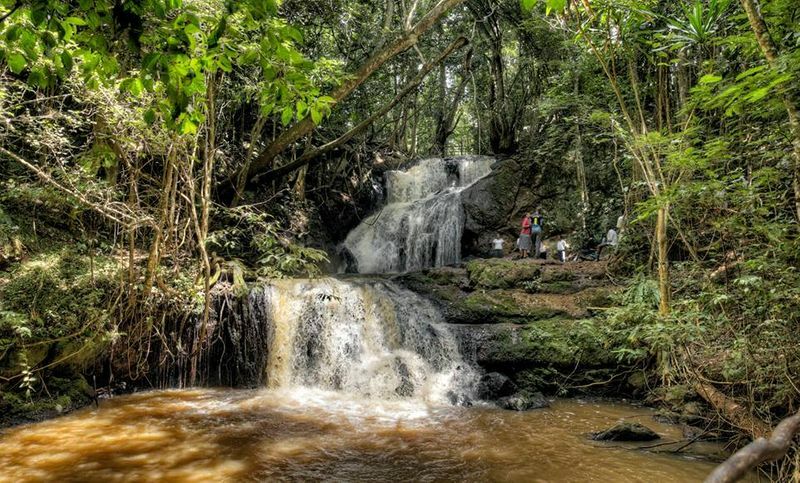 The hotel is located amid some of the most spectacular scenery in East Africa. 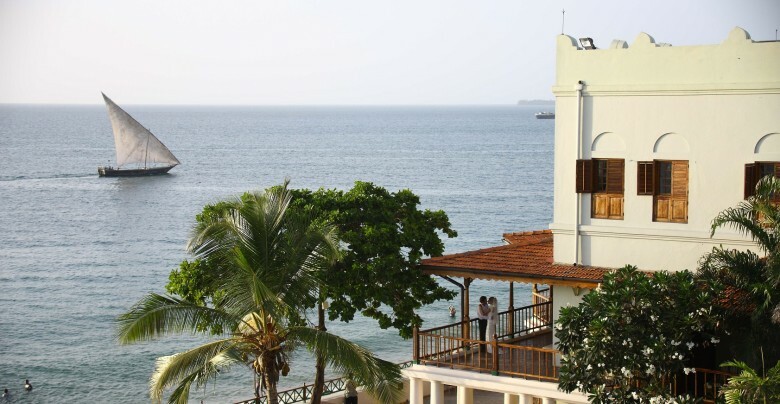 For those seeking East African retreats, you should probably visit Zanzibar Serena Hotel in Stone Town, Zanzibar. Fancy a FREE luxury weekend away in Zanzibar? Enter the Blogger Experience Competition. Zanzibar Serena Hotel is among a string of exclusive luxury Serena Hotels, Safari Camps, Lodges and Resorts, where service, facilities and food are indeed world class. Combining amazing settings and localities, contemporary amenities and stylish interiors with amiable and attentive services, Serena Hotels offer refined lodging houses for guests to experience the wonders of a superb refinement. 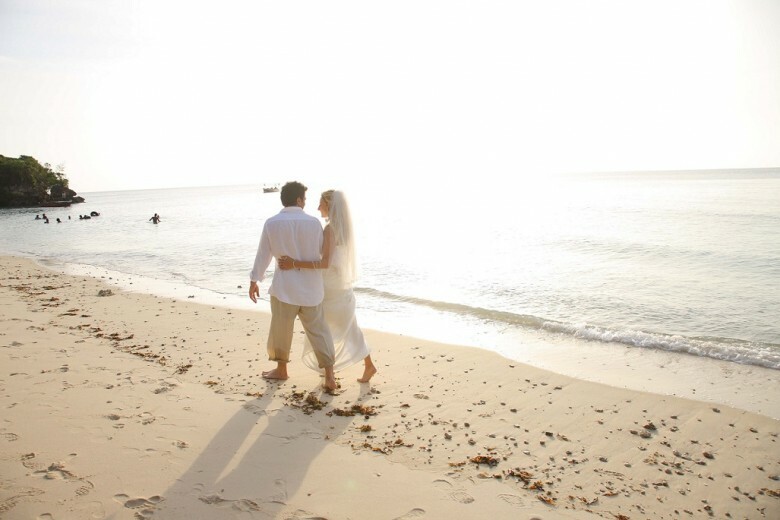 Zanzibar is a place where memories last forever. Referred to as the Spice Islands, Zanzibar has a captivating history and culture that arouses the image of magic and romance in the minds of visitors. The charms of the islands have lured a vast array of adventurers and tourists from all parts of the world. 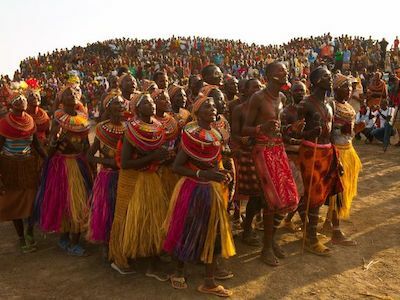 The island is a melting pot of different indigenous culture and influences. That is why the island leaves a lifelong impression than any typical island destination. Zanzibar is renowned for its lengthy stretches of unspoiled beaches, sparkling waters and of course, exciting water activities. There is so much to do and see on the island aside from lazing around the beach or taking power-naps. Zanzibar Serena Hotel is a beacon of panache and style in East Africa, the hotel is more stunning than ever with its swimming pool on a sea cliff. 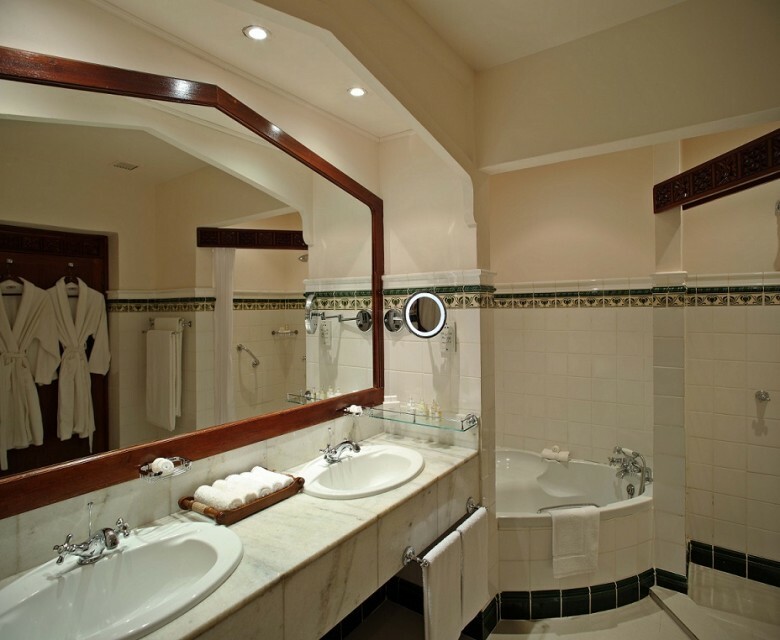 The hotel is undeniably a destination resort for any occasion, whether you are going to Zanzibar for tourism, business, romantic holiday or honeymoon; you will definitely enjoy your stay Zanzibar Serena Hotel. Exotic and quiet, yet comfortable and indulging, the hotel features an inviting swimming pool and a pool deck, treatment room, conference room and business centre, 4 signature restaurants including a coffee shop – Baharia Restaurant, Mdele Coffee Shop, Masahani Bar and Terrace Seafood Restaurant; exquisitely decorated and lavishly furnished rooms – suites, prime and standard rooms. Each room is equipped with air conditioning, Wi-Fi, private safe, hair driers, mosquito nets, bathrobe and slippers and so much more. 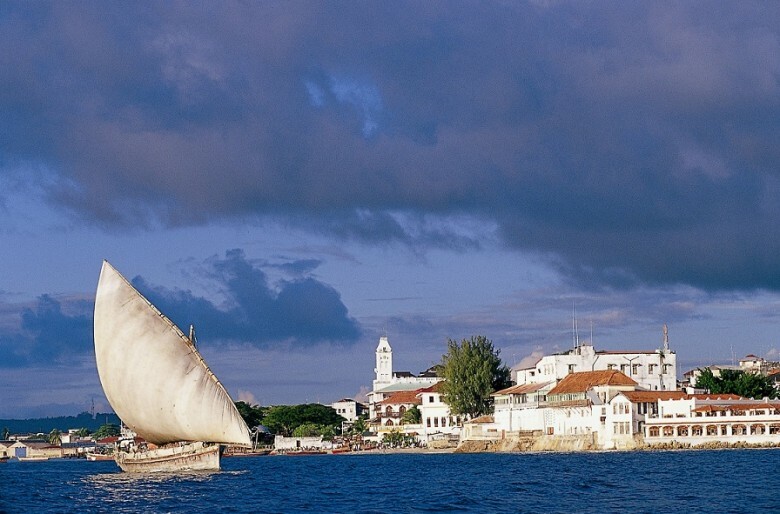 You can have a memorable journey through Zanzibar with Serena Hotels. When you think about Zanzibar, think Serena Hotel. After an action-packed day in Zanzibar, visit any of the hotel’s restaurants for a delicious meal, after that, take a refreshing dip in the pool or lie down by the pool and enjoy your evening. Zanzibar Serena Hotel is a real gem, with the dazzling ocean views, matched by its interiors and impeccable services. Zanzibar is a trip in itself; no wonder people say that vacation on the island is definitely going to change your life forever. Want to stay Zanzibar Serena Hotel? This is a one-time chance for you. Share any of your travel experiences on your blog or website and win a FREE Trip for two to Zanzibar and stay in this luxury hotel for the weekend. Enter the Blogger Experience Competition. Competition is sponsored by Serena Hotels. 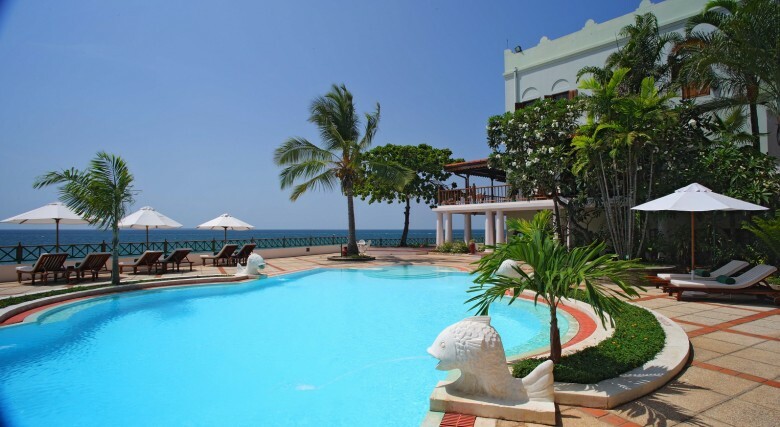 How much does it cost to visit Zanzibar for 4 days (3 nights) and spend the nights in this hotel? .how much will it cost me for a three day visit? Zanzibar is a good place to live. Environment is cool and very attractive. This is really a great destination in summer. Email me other package . Please email me your rates – both low high season. Do you arrange Airport pick up ? Please advise the cost of package to Serena Zanzibar? Looks great! Whats the cost?